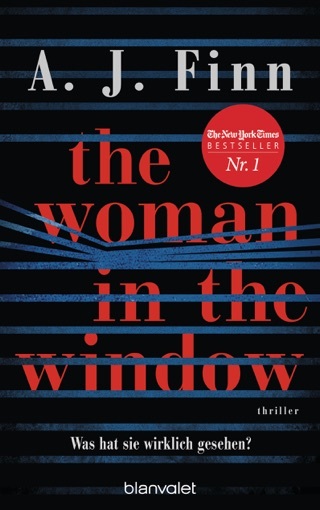 Unfolding over a three-week period, this Hitchcock-influenced novel stars Anna, a child psychologist who’s been a shut-in after experiencing severe trauma. 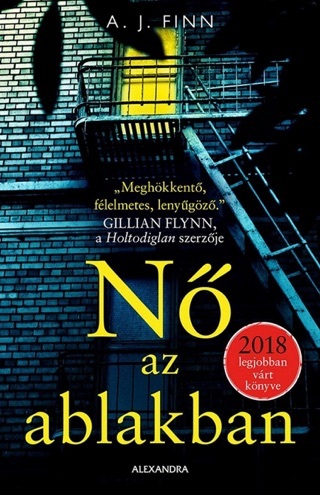 Debut novelist A. J. Finn doles out information in drips and drabs, giving us fleeting glimpses into Anna’s psyche, her troubled marriage and the lives of her neighbours, whom she observes through the sealed-shut windows of her Manhattan townhouse. 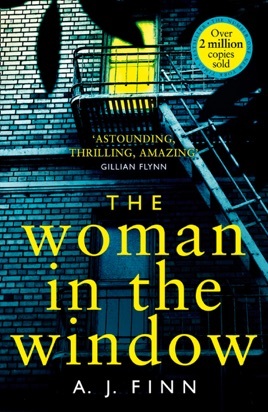 Like all the best psychological thrillers, The Woman in the Window stoked our built-up suspicions and paranoia. I really hated the writing style of this from the beginning.... couldn’t get into this one. I think I only made it 10% of the way into the book. A thoroughly enjoyable page turner. 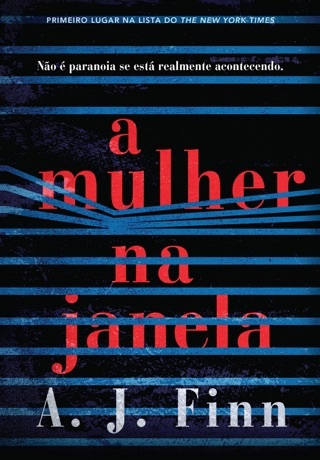 After enjoying the brilliant suspense in Gone Girl I was really disappointed with this slow, rambling book.